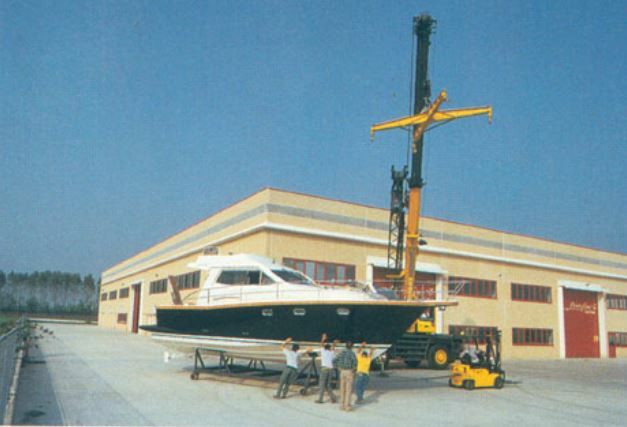 Back in 1944, Massimo Brinzo created the Portofino Marine brand, prompted by a shipbuilding philosophy that was based on matching elegance, safety, and quality. 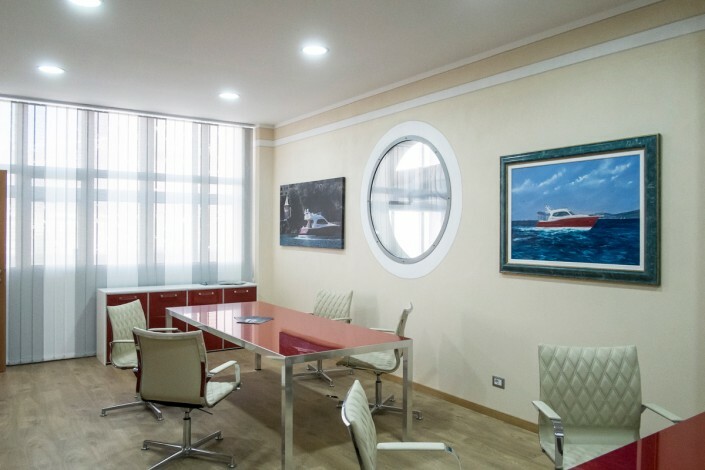 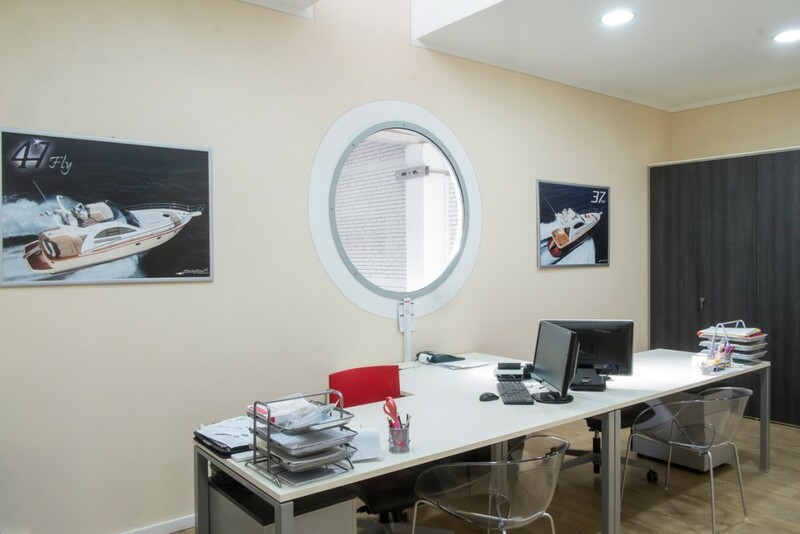 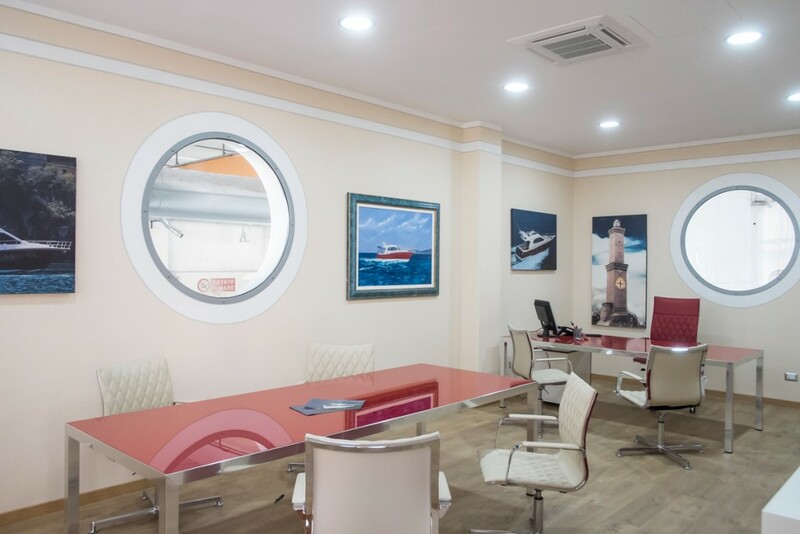 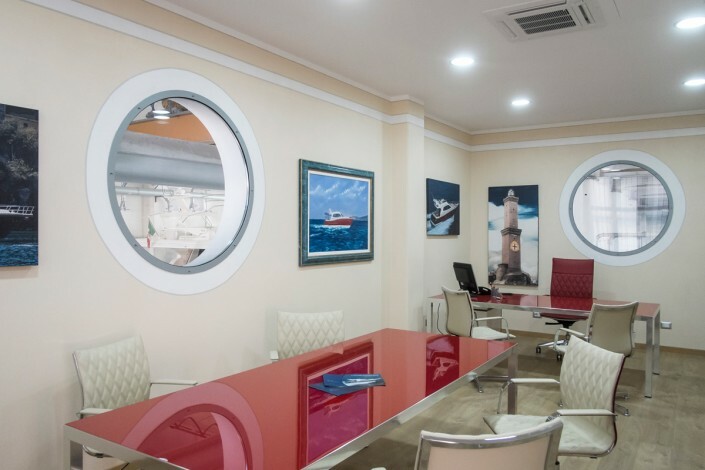 With a strong and long experience in the boating industry and with the support of a team of skilled professionals, he has modified the conventional fisherman boat into a comfortable cruising boat with a classical profile. 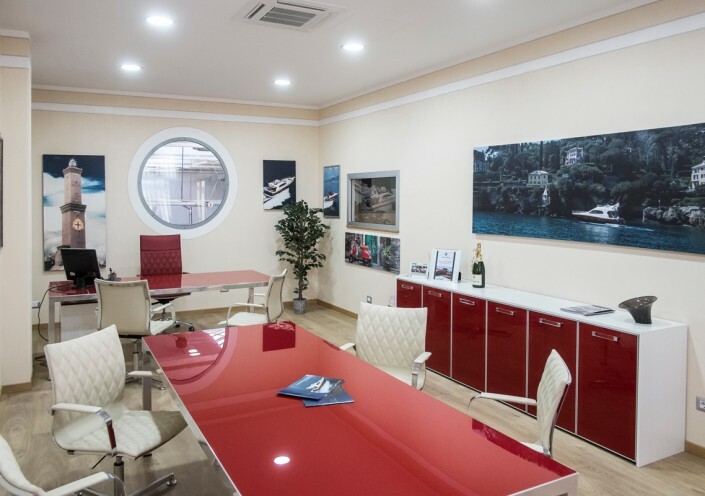 Under the Portofino Marine Trademark, six different lines of boats are currently built, each in several versions, ranging from 7.50 to 17 m, all of them rigorously Made in Italy. 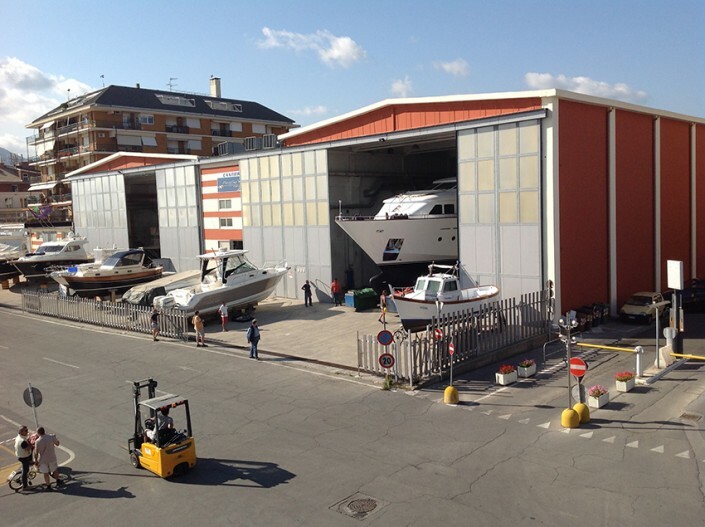 From 18 to 25 boats are produced every year. 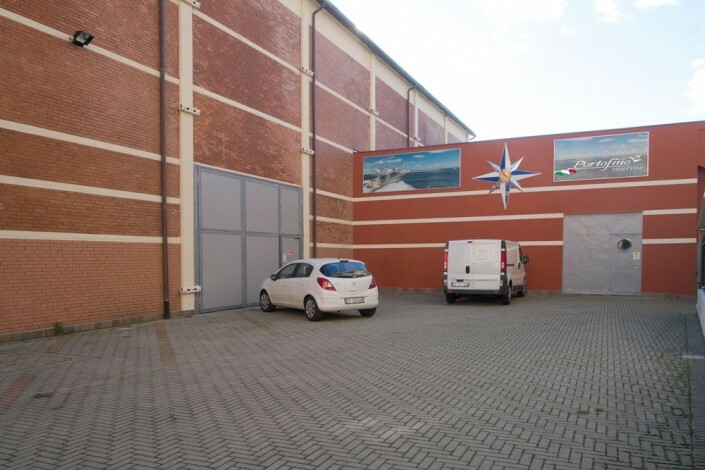 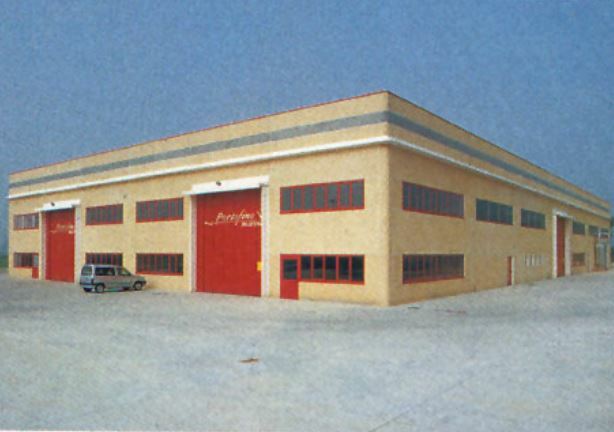 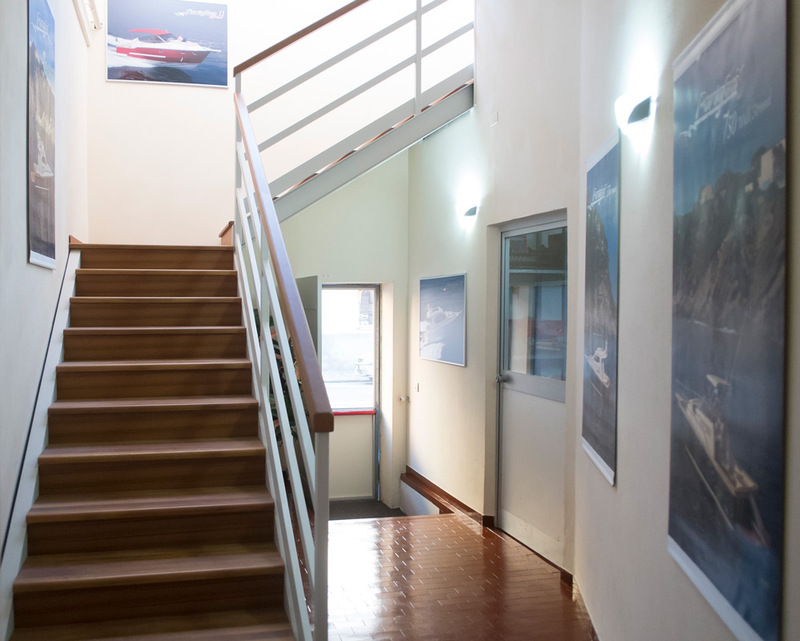 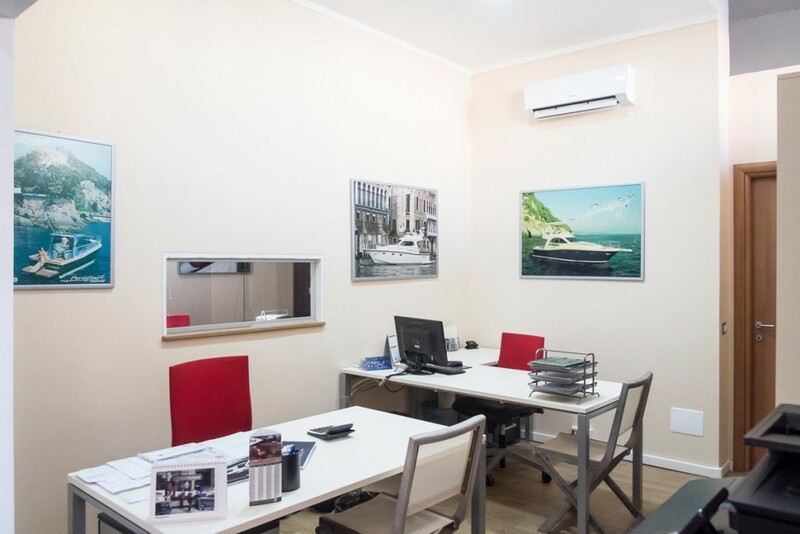 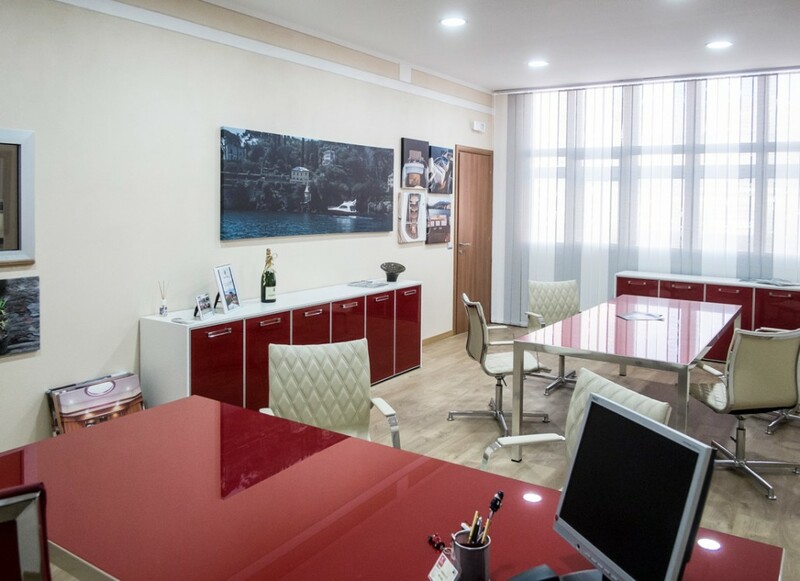 Our spacious shipyard is located in Salvirola, near Cremona. 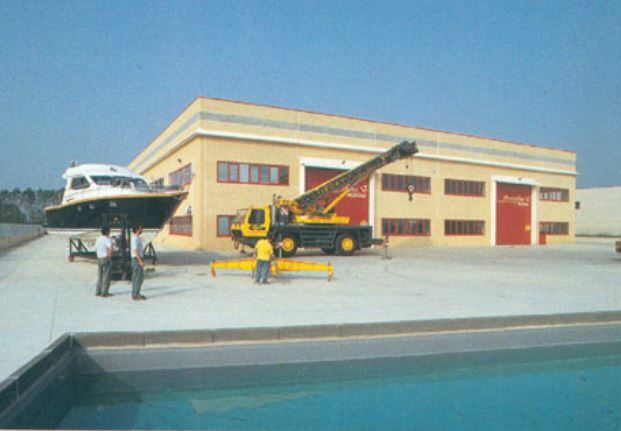 It is equipped with leading edge shipbuilding technology and tools, in-house boat joiner, and a winter storage area. 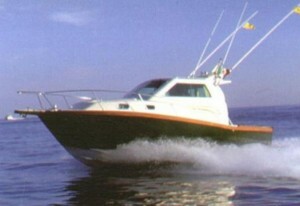 Building still follows artisanal techniques, allowing for special care to details and the possibility to customize to according to client’s demand, in both interior boat design and equipment, an important element which is generally neglected in mass-produced boats. 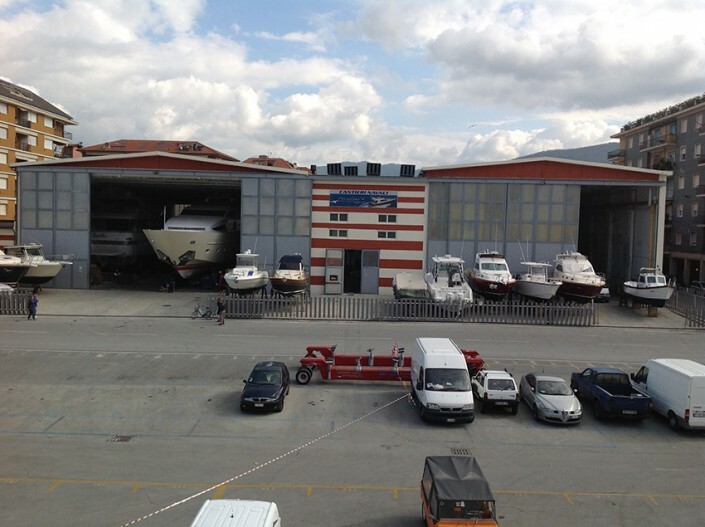 Our Shipyard’s mission is to build proper jewels of the sea, capable of meeting the needs of the most demanding boat-owners in terms of boat performance, power, comfort, and safety. 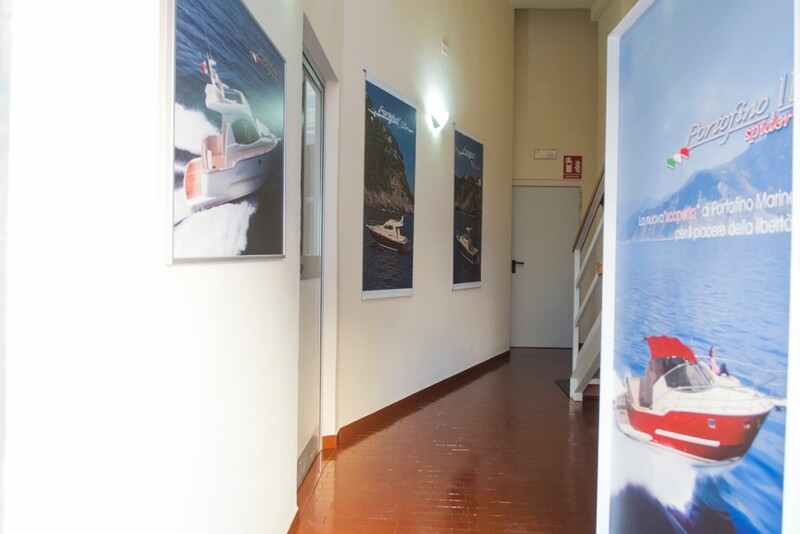 Portofino Marine pays special attention to all details of its boats, all of them rigorously “Made in Italy”.